Inflammatory bowel disease (IBD) is a disease where inflammatory cells invade the lining of the digestive tract (stomach, intestines). The lining thickens and blocks food from passing from the body. 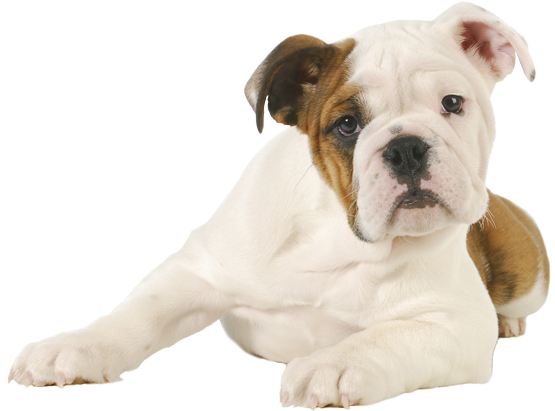 A dog with IBD will have periods of vomiting and/or diarrhea with weight loss, and have periods of seemingly normal health. Signs typically come and go, and they depend on which part of the digestive tract is inflamed. In some cases, the entire tract is involved. If all the above tests do not show any other conditions, your dog will need biopsies of the digestive tract to diagnose IBD. The most effective way to prevent IBD is to feed your dog a diet that is high in fiber and low residue. The prognosis is generally good once a good diet or medication is implemented. If there is no positive change to diet modification or drugs, the prognosis is more guarded. Some dogs remain on medication for life, while in other cases you may gradually be able to decrease dosage.